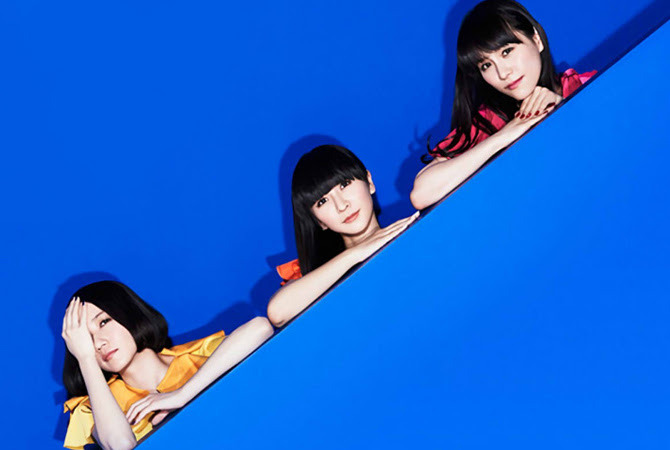 COSMIC EXPLORER is the fifth studio album released by Perfume. 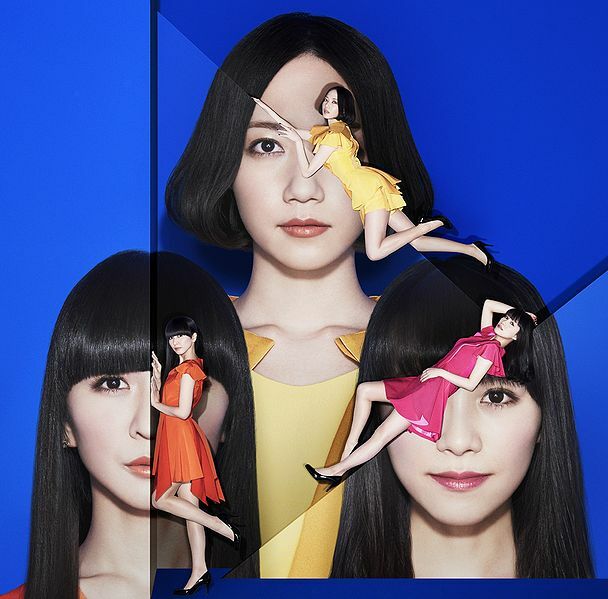 It is Perfume's fifth consecutive album to be fully produced, written, composed, and arranged by Japanese musician and Capsule band member Yasutaka Nakata. Five of the album's tracks: Flash, Sweet Refrain, Tokimeki Lights, Star Train, and Cling Cling were re-arranged by Nakata for the release. 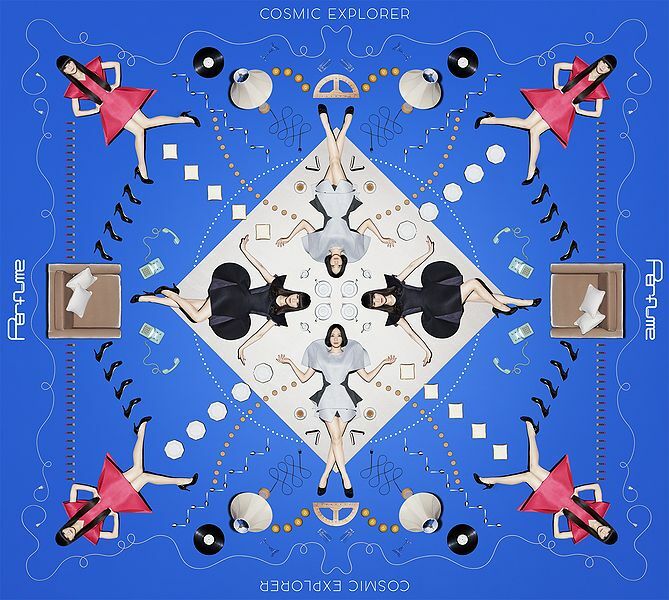 On the album's first day of sales, Cosmic Explorer debuted at number one on Japan's Oricon Daily Albums Chart, with Oricon charting that it had sold 60,858 units on the first day. The album debuted at number one on Japan's Oricon Weekly Albums Chart, with over 122,732 units sold in its first week of sales. It became the groups fifth consecutive studio album to top that chart, but resulted as their lowest first-week sales to date, in part due to the increasing amount of digital sales in Japan over the past few years. The album also debuted the first place on iTunes Electronic Album Charts in 11 countries: USA, Canada, Mexico, Brazil, Taiwan, Hong Kong, Singapore, Thailand, Indonesia, Vietnam, New Zealand. Cosmic Explorer was released in four different formats. The stand-alone CD, released physically in most territories, featured the 14 tracks in a jewel-case, while the double CD and DVD/Blu-Ray limited edition bundle featured the 14 tracks in a large box set case. The second disc features the original edit of Flash, plus the instrumental and a radio show where the members of Perfume discuss the album. A bonus DVD included two music videos and two live performances. The final format is the digital release, which was released worldwide.